Get Connected. Be Transformed. Start Your Mission. What type of community bests fits you? 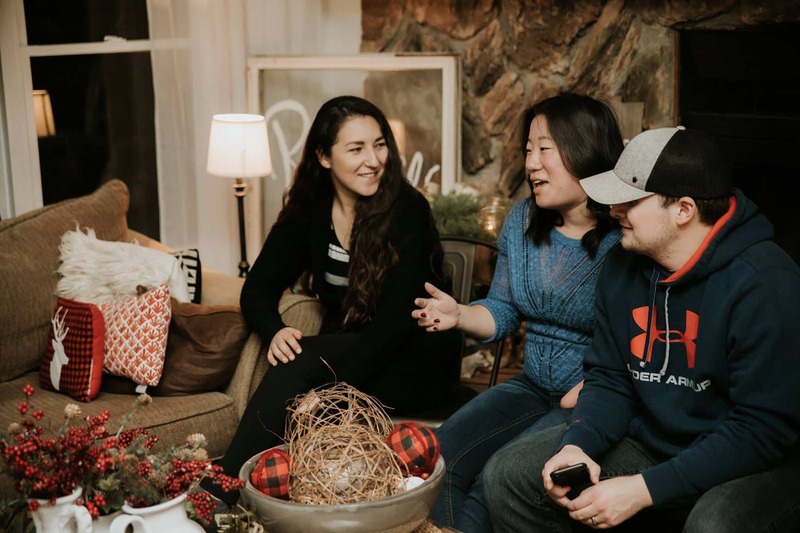 We have a variety of settings that allow you to feel comfortable and connect with other people. 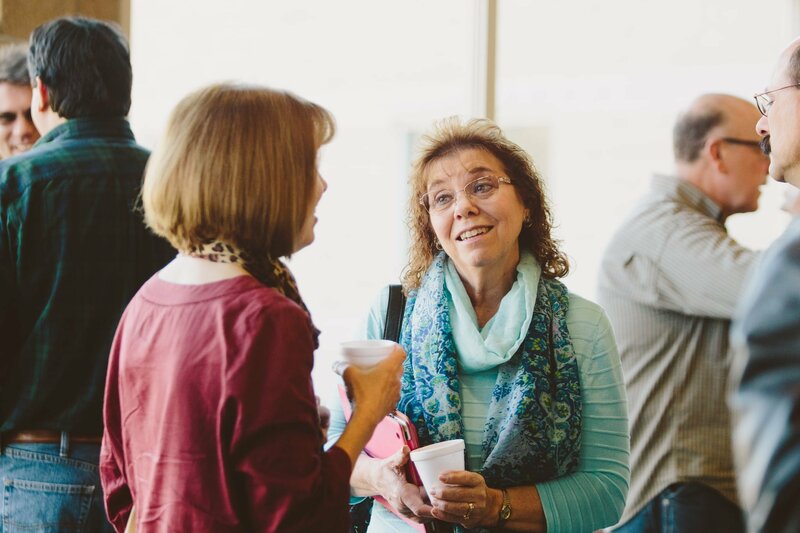 Trinity Groups are where it all comes together—where we connect with each other, experience transformation as we become more like Christ, and join Jesus’ mission together! Acts 2:42-47 describes the life we dream of for our Groups: following Jesus together so that we draw closer to God and to each other, but also reach out to awaken people who don’t know Jesus and invite them to enjoy new life with Him and with us. Not ready to join a Group? A community or class might be your best next step. We have classes and mid-size communities for people, no matter your stage in life. 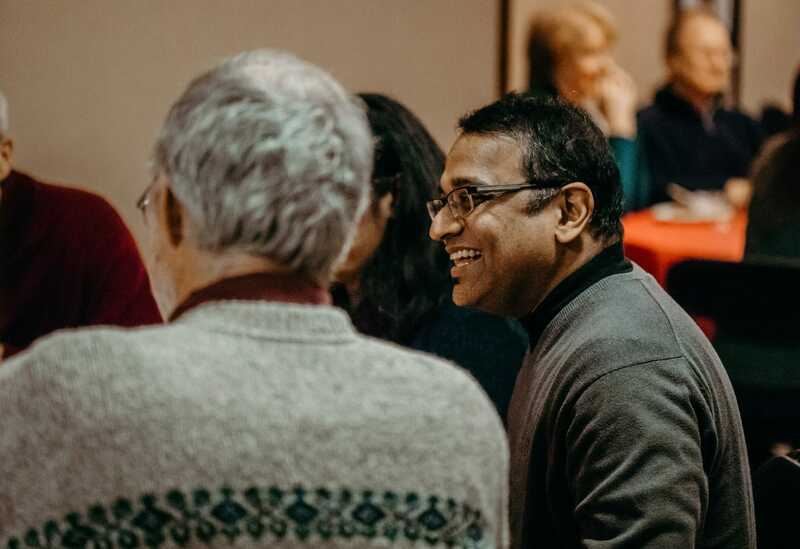 Celebrate Recovery is a safe community where participants connect with one another as they work through Eight Recovery Principles based on the Beatitudes. CR attendees find freedom from hurts, habits, and strongholds of many kinds, such as: codependency, anger, fear, shame, chemical addiction, food issues, and dysfunctional and abusive relationships. Want to get connected? Submit the form to let us know a little about you!